There is a joke that a woman carries her whole life in a handbag, and this is partly true. 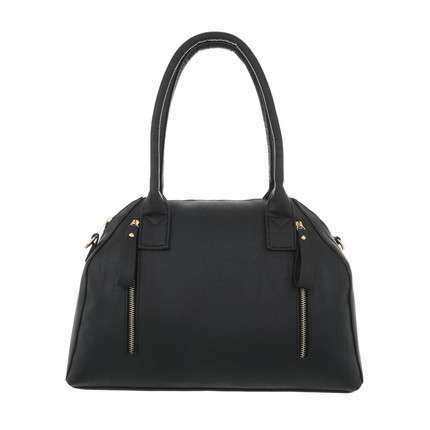 Every woman always needs a lot of essential items. 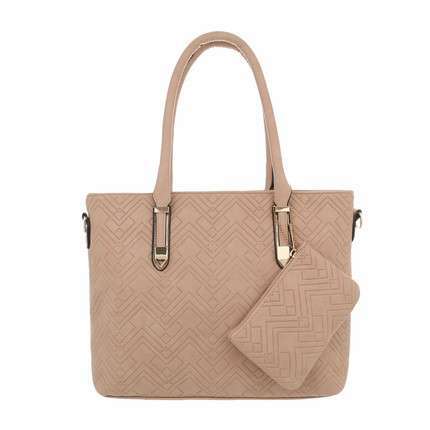 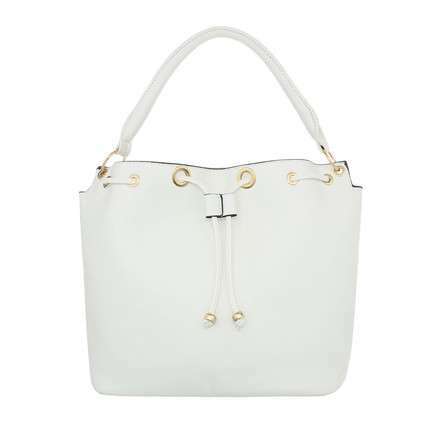 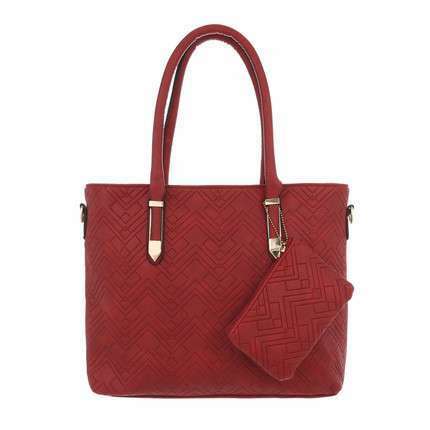 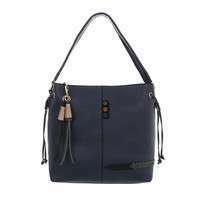 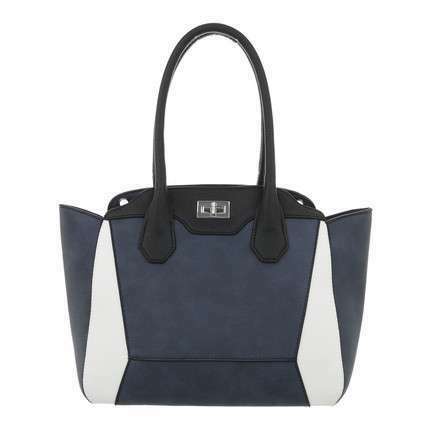 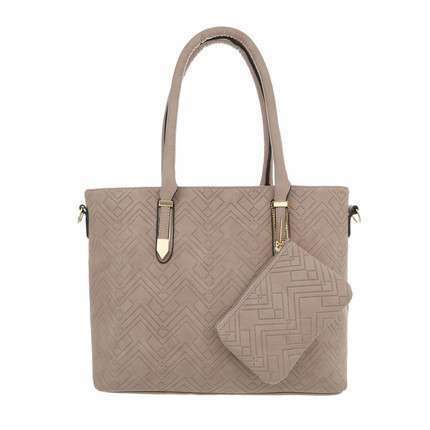 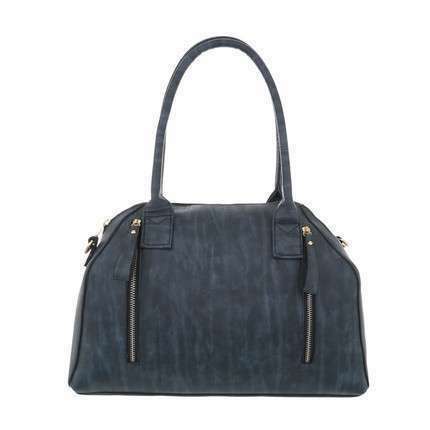 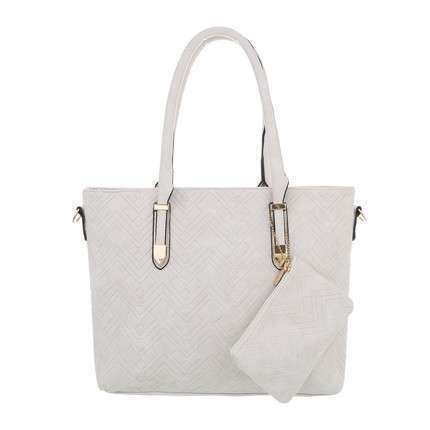 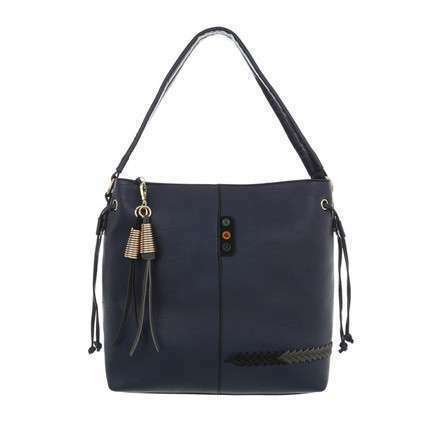 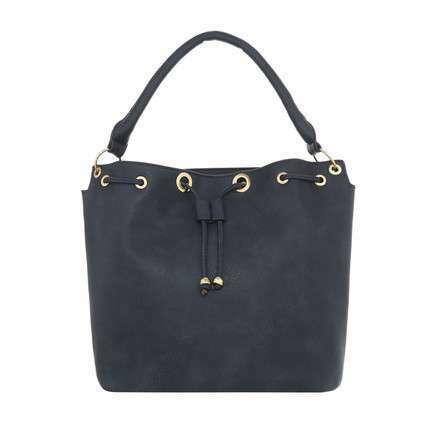 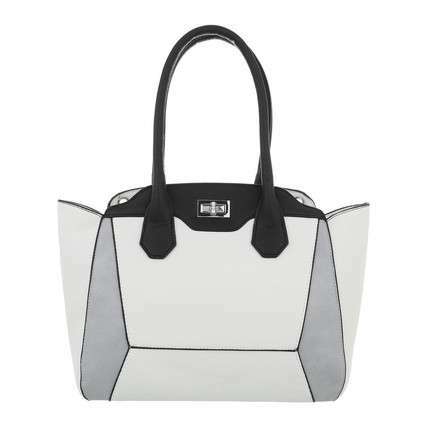 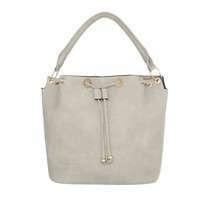 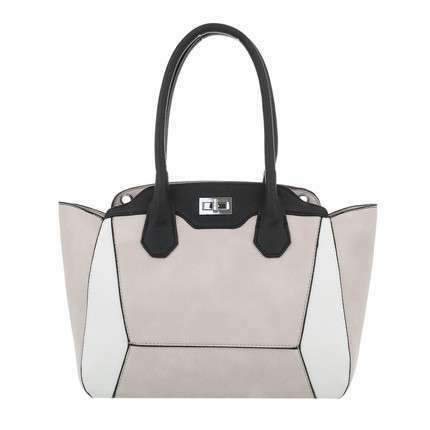 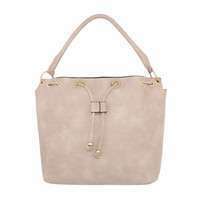 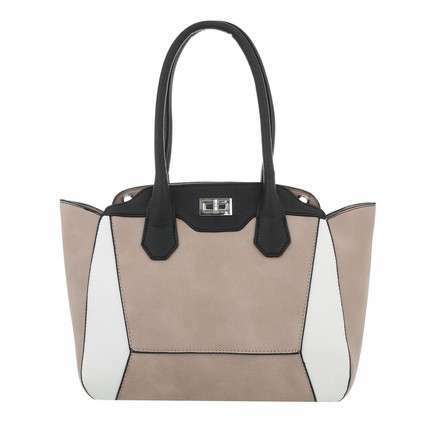 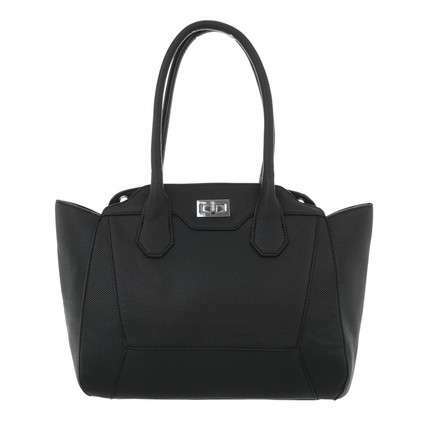 A comfortable and functional handbag will always allow you to immediately find the things you need, so when women are looking for a new handbag, they are usually very demanding. The choice of handbags in the Shoes-World online shop is extremely wide and at the wholesale prices, so that every woman can find something that best suits her needs. Shoes-World cares about offering wholesale prices to our clients who can subsequently offer the low prices to their own customers. 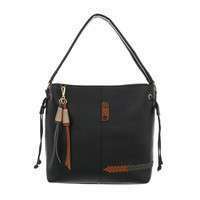 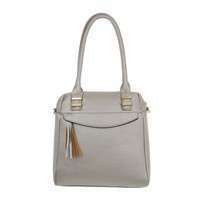 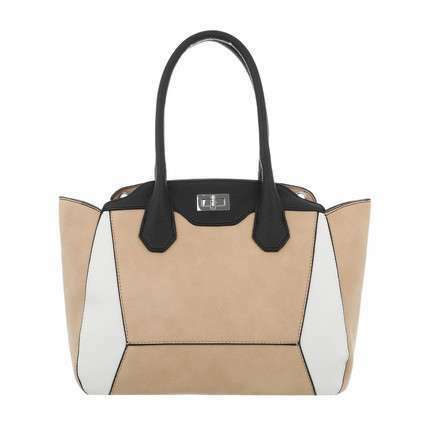 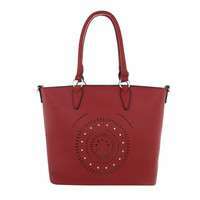 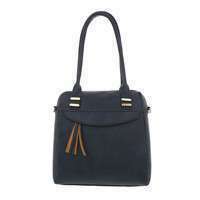 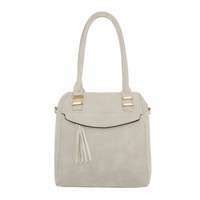 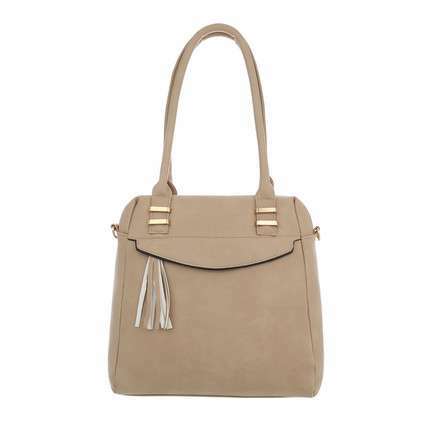 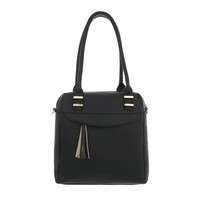 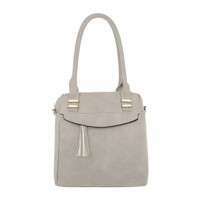 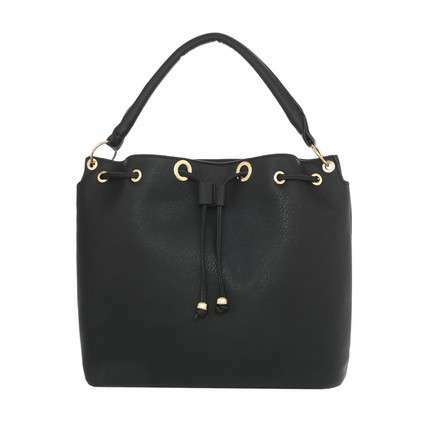 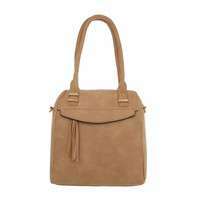 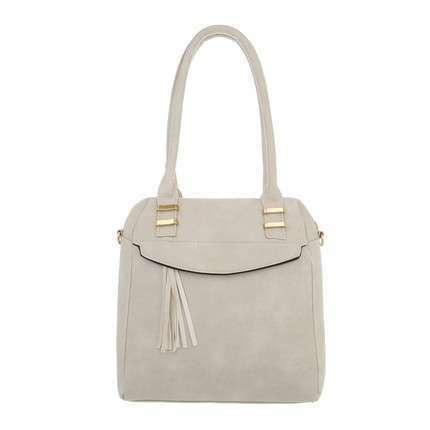 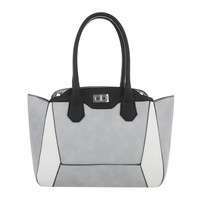 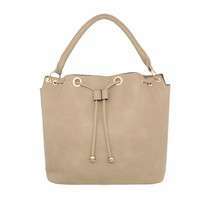 If you need a low-priced handbag, just select the option to sort the handbags by price, from the lowest to the highest. 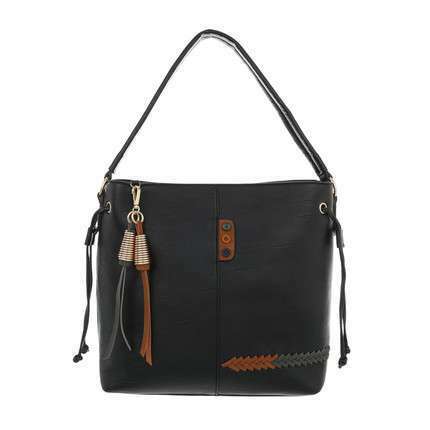 In this way, you will be able to find the most appropriate handbags at wholesale price more quickly. 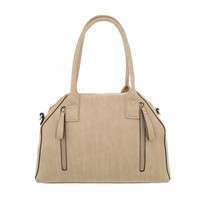 If you are not sure what models will sell the most in your shop, you can choose from other categories such as the most popular handbags. 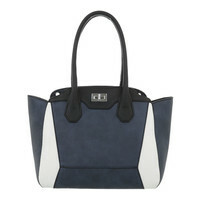 There is no doubt that the Shoes-World categories will allow you to make faster selections. Then simply put the handbags into the e-basket and complete your order. Shopping at the Shoes-World online store is very simple. Just select handbags and other goods with a total value of at least EUR 50, place your order, and you will be sent the details for your payment. 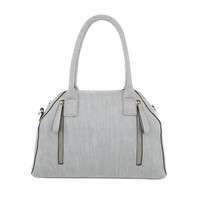 The delivery cost is EUR 9 for all orders weighing less than 31 kilograms. 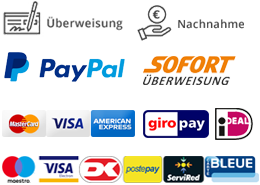 A bank transfer is the most popular way of payment, and you will be notified when the payment has gone through. 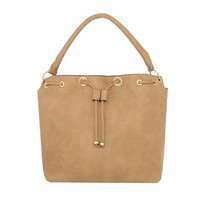 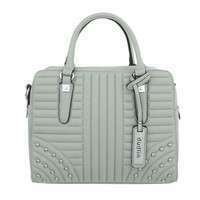 Usually, the handbags will be shipped on the same or the next day, with a delivery time of 3 or 4 business days. 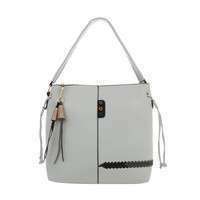 Information about the shipment will be e-mailed to the buyer, and you will be able to track the delivery by the number you receive. If you wish to receive information about our new handbag arrivals at the wholesale prices, you can subscribe to the Shoes-World newsletter. 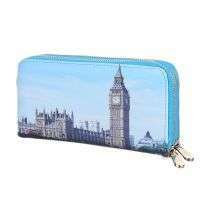 Becoming our partner is really worthwhile, as you will regularly receive all of the Shoes-World news and will be easily able to supplement your assortment at low prices. Ordering is possible at any time that is convenient and will not take long. 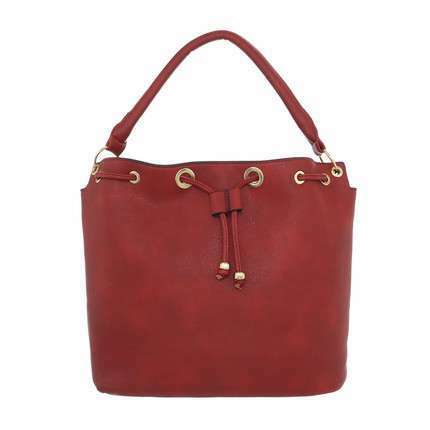 Forget those burdensome visits to foreign wholesalers; today you can order the ideal handbags in a very convenient way and with a low-cost delivery. You can be sure that the handbags Shoes-World offers are of the highest quality and are sold at the wholesale prices. 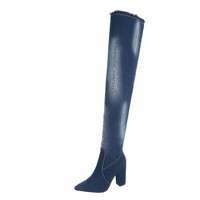 Shoes-World offers a wide choice of attractive goods at the low prices, especially for buyers who do not want to spend much money and time on their purchases. 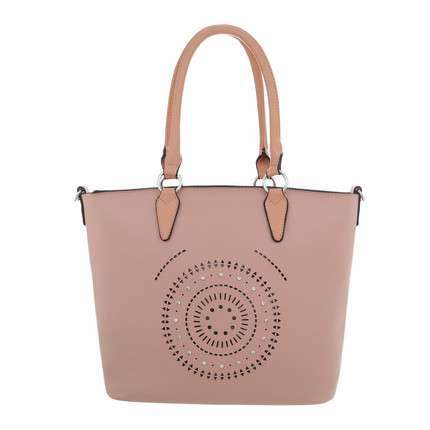 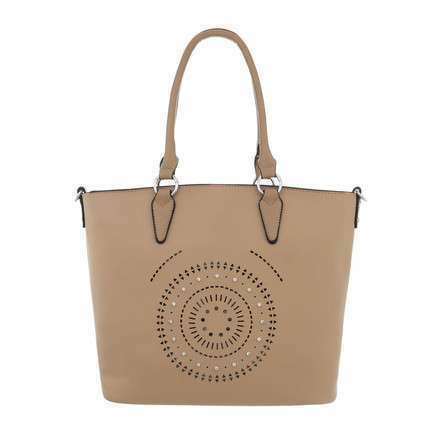 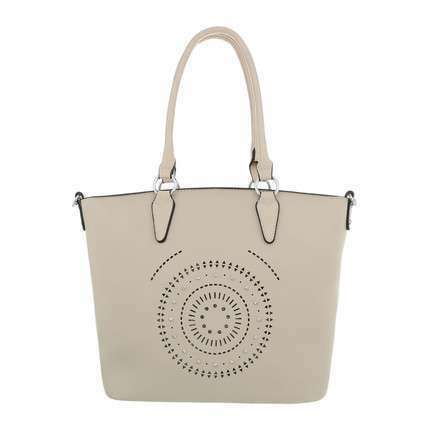 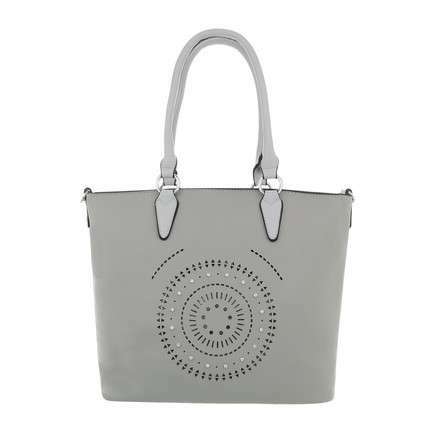 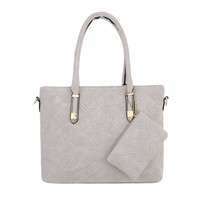 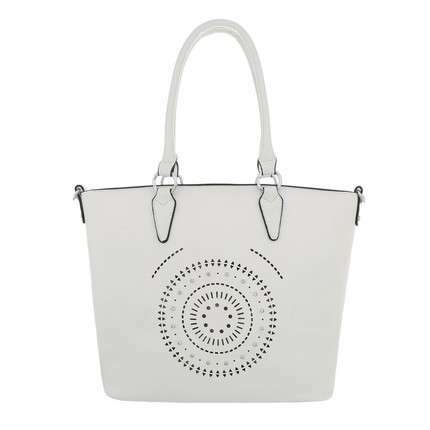 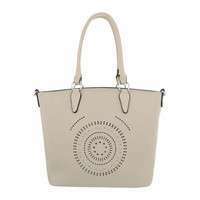 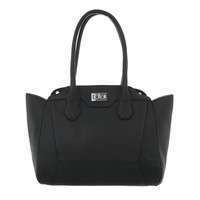 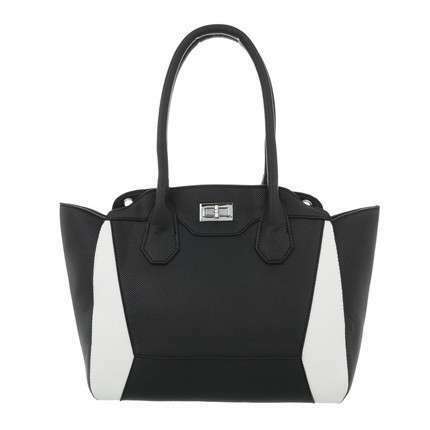 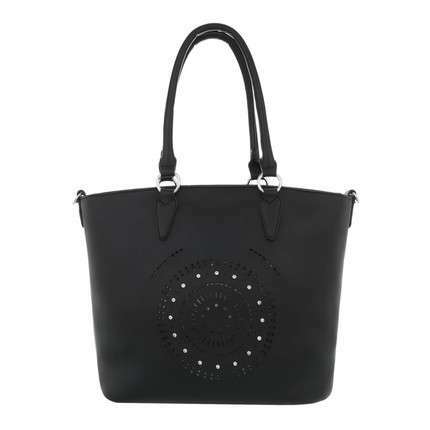 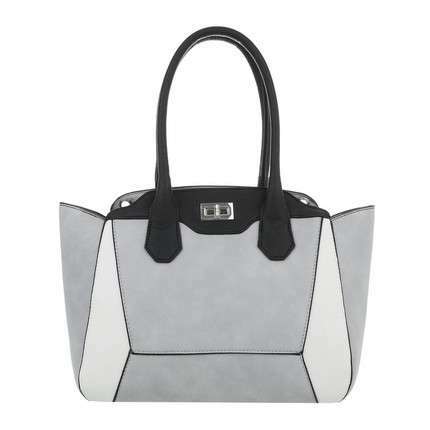 A spacious tote bag would be a good choice for everyday use, while a clutch bag is the perfect choice for evenings and special occasions when a woman only needs the most necessary items (phone, cards and some other small things). The wide assortment of handbags at the low prices in the Shoes-World online shop will enable you to select the handbags that best suit your needs. 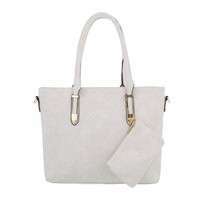 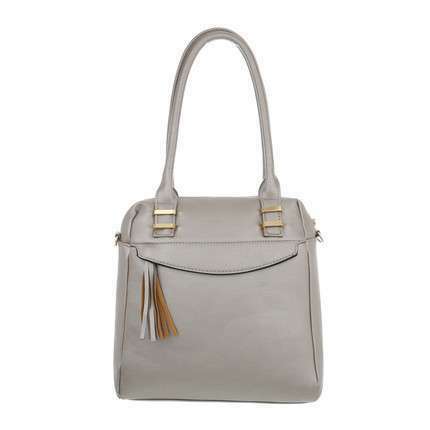 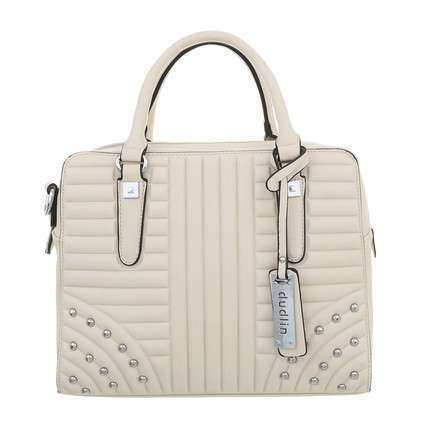 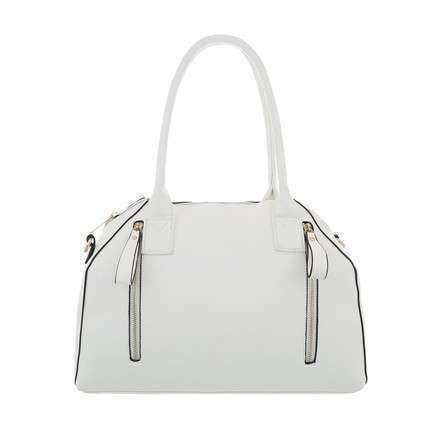 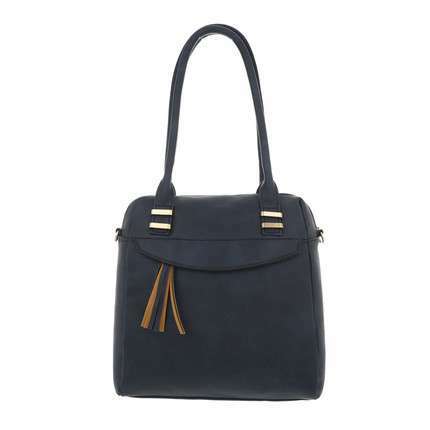 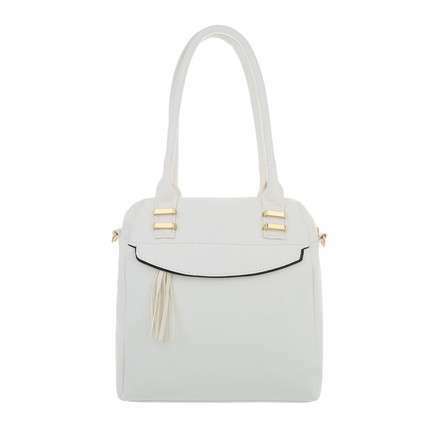 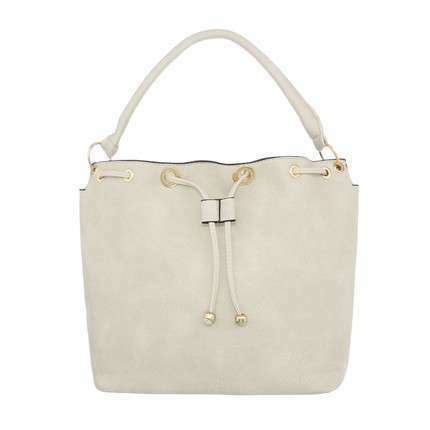 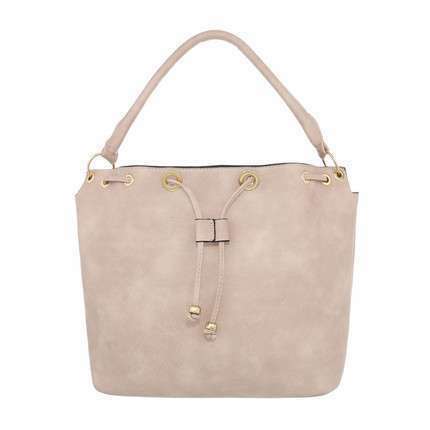 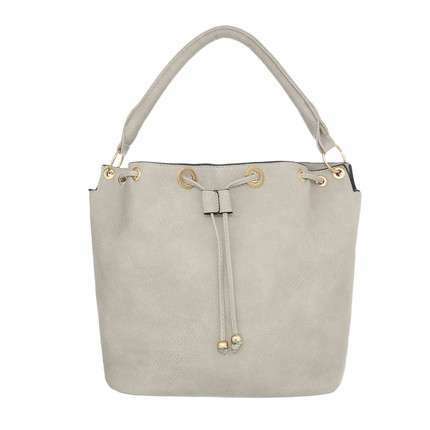 As a wholesaler, Shoes-World offers a variety of handbag models that will certainly include the perfect choice for your personal needs or for sales in your shop at the wholesale price. 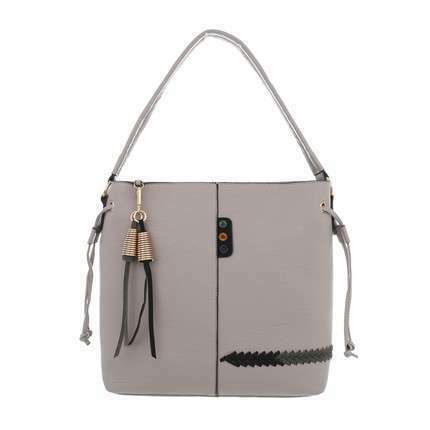 You may buy one handbag per unit or, of course, you can purchase several bags at one time. 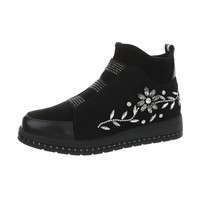 The low prices in the Shoes-World online shop are available only to registered users. 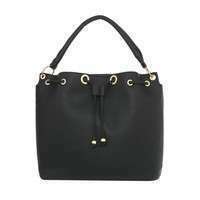 The final value of an order, including the VAT, may then be checked after the selected handbags have been put into your e-basket.